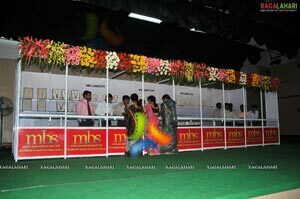 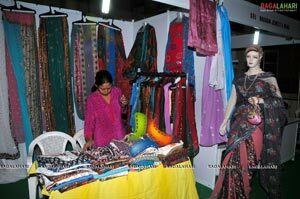 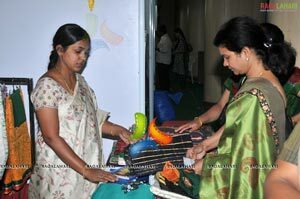 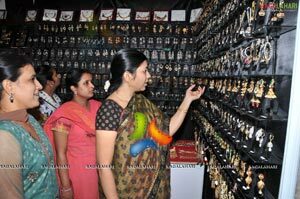 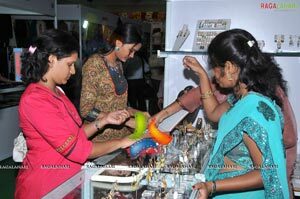 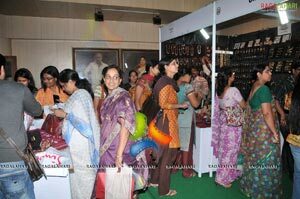 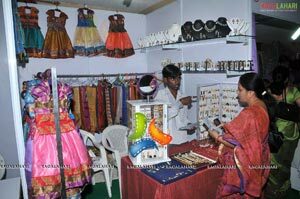 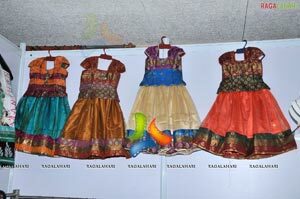 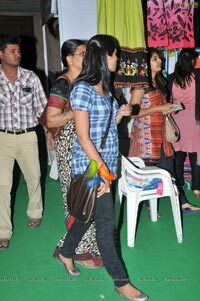 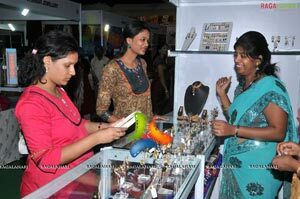 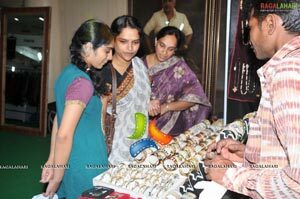 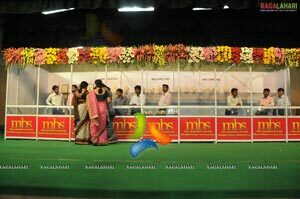 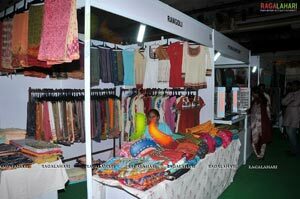 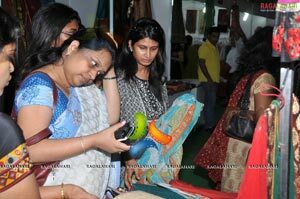 Hyderabad, March 2011: Texture’s Associated Communications organized Fashion Destination 2011 Expo at Kamma Sangam Hall, Ameerpet on Tuesday. 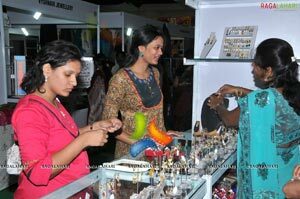 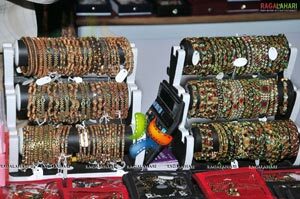 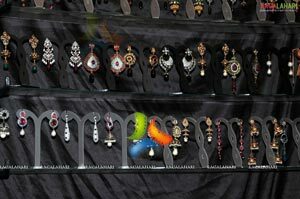 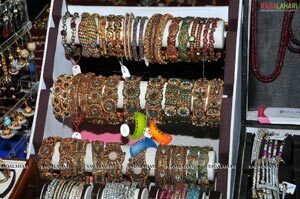 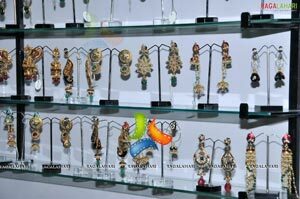 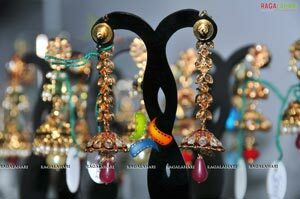 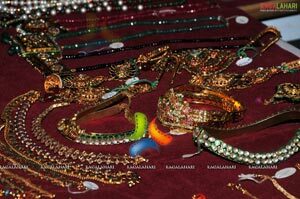 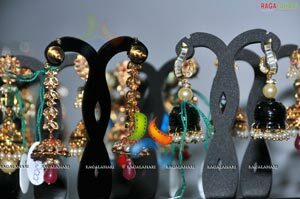 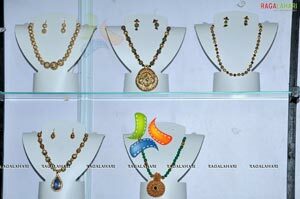 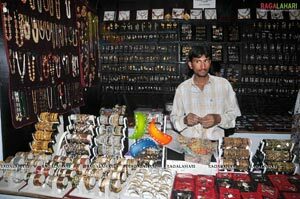 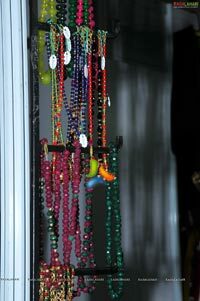 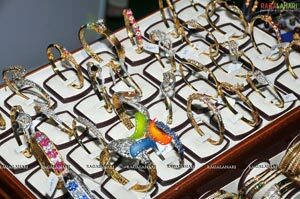 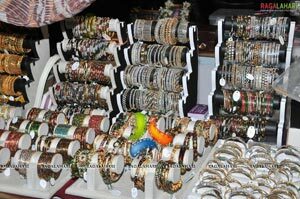 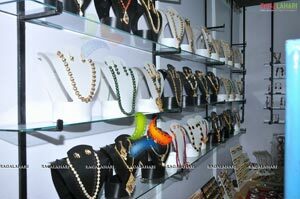 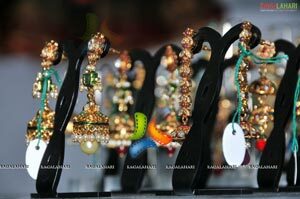 renowned fashion designers, best artisans across the country are presenting their designer jewellery and lifestyle accessories. 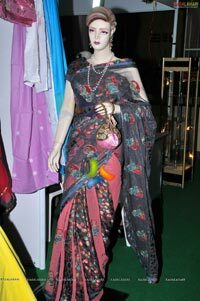 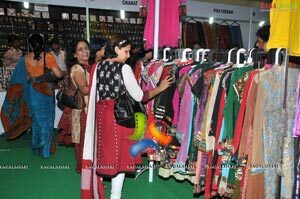 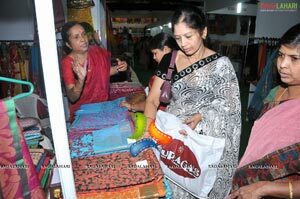 Designers from Kolkata, Bombay, Bangalore, Ahmedabad, Madhya Pradesh, Delhi are showcasing their handicrafted designer sarees, dress materials, gold jewellery, imitation jewellery, hand bags and fancy items in the expo. 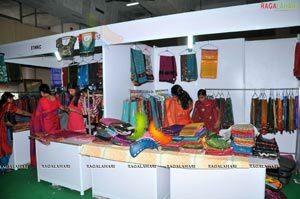 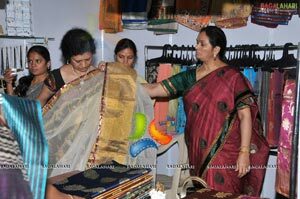 “Platforms such as this are required to reach out women looking for well-designed cotton, silk wear & exclusive jewellery” said Organisers radhika and Manjula Reddy. 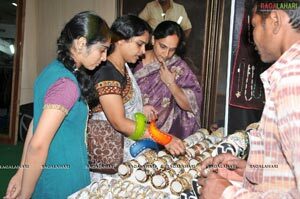 “ exposition will be on till 10th” March.